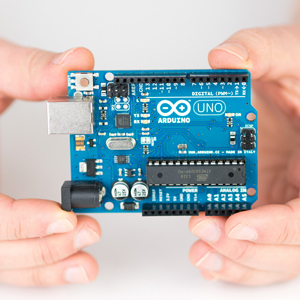 Arduino Verkstad, a branch office of Arduino located in Malmö, Sweden, is dedicated to the research and development of open source education and interaction design. In collaboration with academic institutions and governmental agencies, our open source educational projects have helped institute and redefine technology curriculum goals. As consultants for small businesses and corporate clients, we provide prototyping services and software + hardware development solutions. 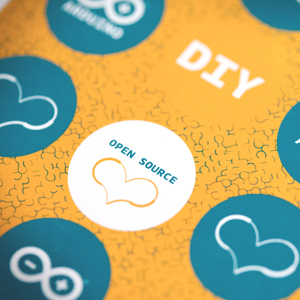 We are users and active contributors of the Open Source Hardware and Software community. We very much enjoy sharing knowledge with others. 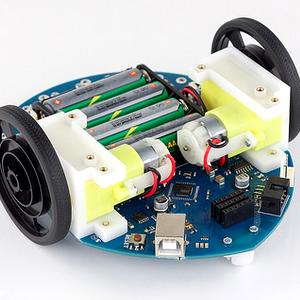 We focus on using open source to develop an affordable and approachable means of teaching technology to students. We design digital products, environments, and systems that produce new experiences towards everyday objects. 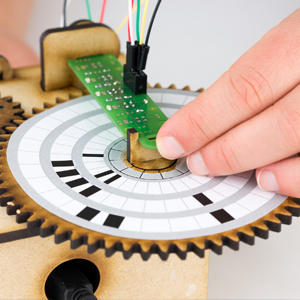 We develop innovative technologies and explore new methodologies for the Internet of Things. We offer products and services for businesses seeking solutions involving advanced and emerging electronics.